Memorial Day – Remember This Today. 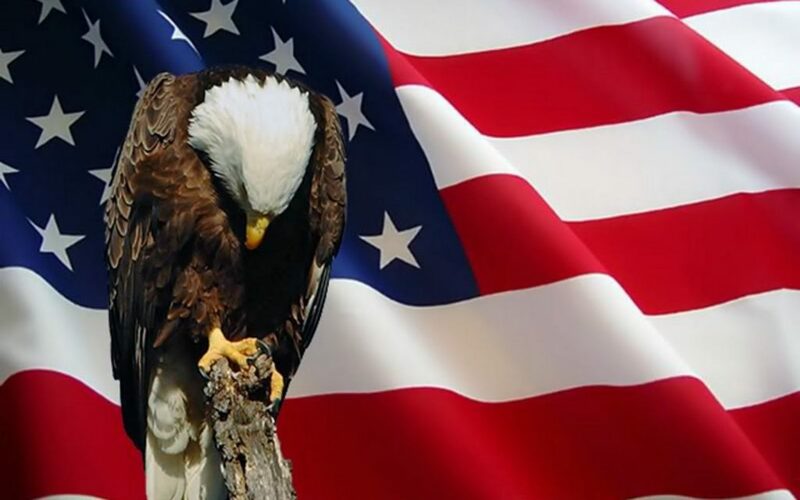 I do not know a single soldier, intelligence official, diplomat, or public servant who has ever asked their fellow American soldiers, or colleagues, whether or not they are Democrat, Republican, or Independent before standing together in defense of the Constitution of the United States of America, or our shared values. Solemnity is present for anyone who serves, or has served, on this Memorial Day. As Americans, it is our responsibility to remember the sacrifices made to defend the rights that are codified in the U.S. Constitution.